Agra, located at a distance of 250 kilometers from national capital Delhi, is a very popular tourist destination in India. 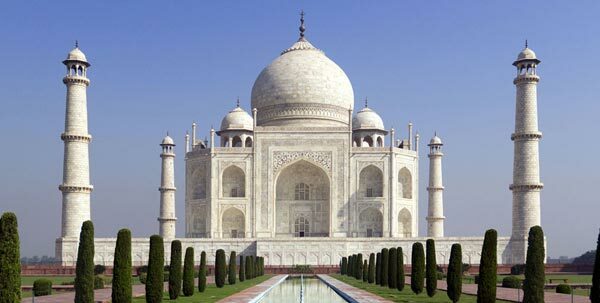 It harbors “The Magnificent Taj Mahal” which is one of the “Seven Wonders of the world”. The Indian city is a well-known tourist attractions. 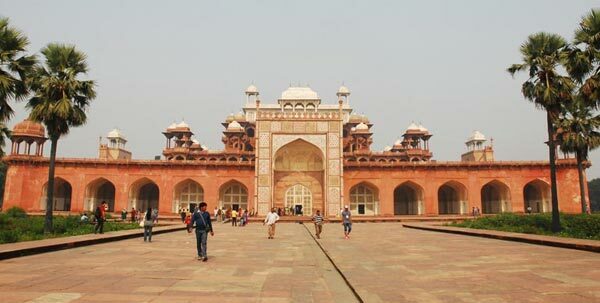 Apart from this, the city is very popular for its magnificent Agra Fort, Moti Masjid & Fatehpur Sikri. The Taj Mahal is basically the Emperor’s Massive Mausoleum, which is a masterpiece of white marble. The impressive domes surrounded with the sky touching towers will definitely give you ultimate pleasure. This a definitely the mind blowing structure that is constructed in the white marble. The verses of the holy “Quran” is provided on the walls. 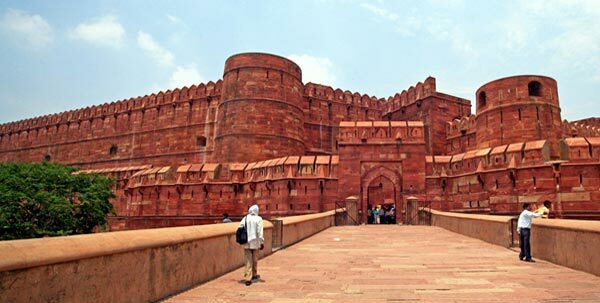 Another very popular tourist attraction that is worth to visit is the Agra Fort. In the Mughal period, Agra was the capital of their empire. So, the rulers used to live in this palace. It is a UNESCO World Heritage site. The amazing structure & mind blowing design will give you an amazing experience. In the near about of the fort, there harbors famous Moti Masjid. It is another worth to watch sites in Agra. The arches & domes of the mosque are built in peculiar styles. These arches, domes & pillars perfectly reflect the magnificence of the ancient Mughal architecture. 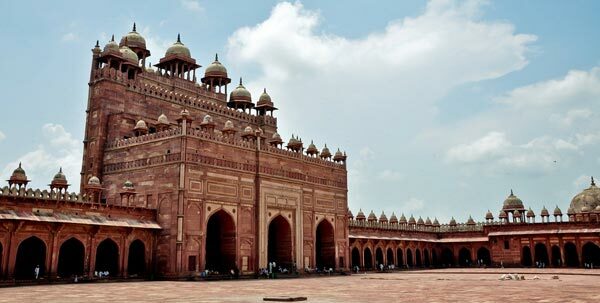 Fatehpur Sikri is another mind blowing tourist attraction in Agra. This palace was built by Akbar as a sign of victory over Chittor & Ranthambore. This was built in the honor of famous Sufi saint “Salim Chisti”. This is another magnificent structure of Mughal era which perfectly reflects the rich legacies of the ancient Mughal ruler. Buland Darwaza is another very famous site to watch. 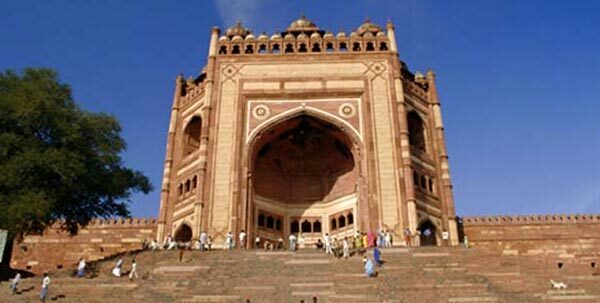 It is the main gate of the Fatehpur Sikri palace. It is basically the gate of magnificence that was built as a sign of victory over Gujarat. Apart from this, the city also harbors various other monuments that will give you amazing experience while watching these sites. Some of the most popular sites that are must to watch include Itmad-Ud-Daulah, Akbar Mausoleum & various other. Agra is connected via Yamuna express way from Delhi, making it a perfect travel destination for foreign tourist. The city harbors various tourist attractions that perfectly give you amazing experience. Holiday Charme India Pvt. Ltd is offering various tours & traveling packages that involved visit to mesmerizing sites in Agra at affordable prices.